This three-day meeting exposes the advanced interventional cardiology trainee to all facets of coronary, structural, and endovascular intervention. 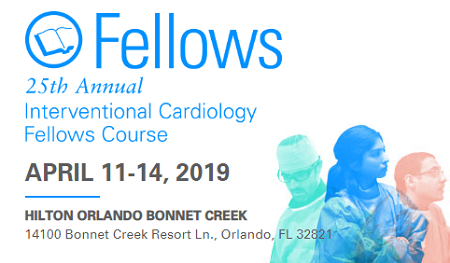 The faculty features renowned pioneers and innovators in the field, as well as rising stars in interventional cardiology. The format consists of didactic lectures, panel discussions of clinical case scenarios and hot topics in interventional cardiology, and interactive angiographic reviews of challenging cases. Fellow have ample opportunities to interact with faculty through traditional question/answer formats. Participants will also have the chance to interact with faculty during “fireside chats,” which allow for open discussion of career development.